Hydrographic and geophysical survey company Ocean Infinity has placed three separate orders for a total of five Kongsberg Maritime HUGIN autonomous underwater vehicle (AUV) Systems, increasing its inventory to 15. 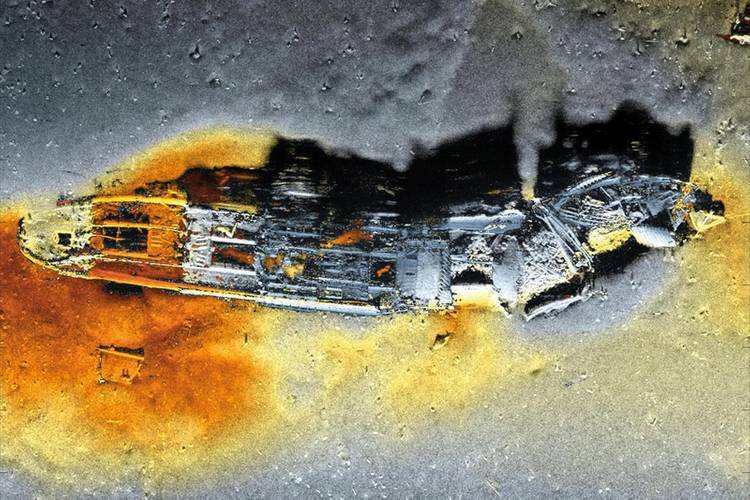 Kongsberg Maritime said the AUVs are supplied with its latest generation HISAS 1032 synthetic aperture sonar, giving Ocean Infinity a total of six HUGINs with the ability to deliver high resolution imaging in its fleet. HISAS generates high resolution range independent imagery and full swath bathymetry. Coupled with the other sensors on board, the HUGIN AUVs produce a data set including HISAS imagery and bathymetry, EM2040 bathymetry, sub-bottom profiler data and color photographs. “The HUGIN AUV is at the heart our strategy and this further order, which takes our fleet to 15 in total, reflects our clients’ appetite for high quality, highly efficient and highly cost effective outcomes which legacy technologies simply cannot deliver,” said Oliver Plunkett, Chief Executive Office of Ocean Infinity Ltd.
“It has been extremely satisfying to receive the markets’ continued positive response to our technology driven business,” Plunkett said. 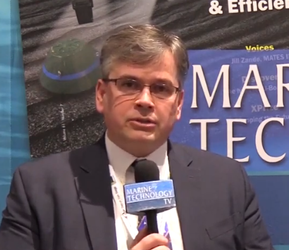 Thomas Nygaard, Vice President Marine Robotics, Kongsberg Maritime, said, “The capabilities of our Marine Robotics department continue to grow, and complex multiple vehicle operations in ultra-deep water by Ocean Infinity drives that process to push the boundaries of what is possible. 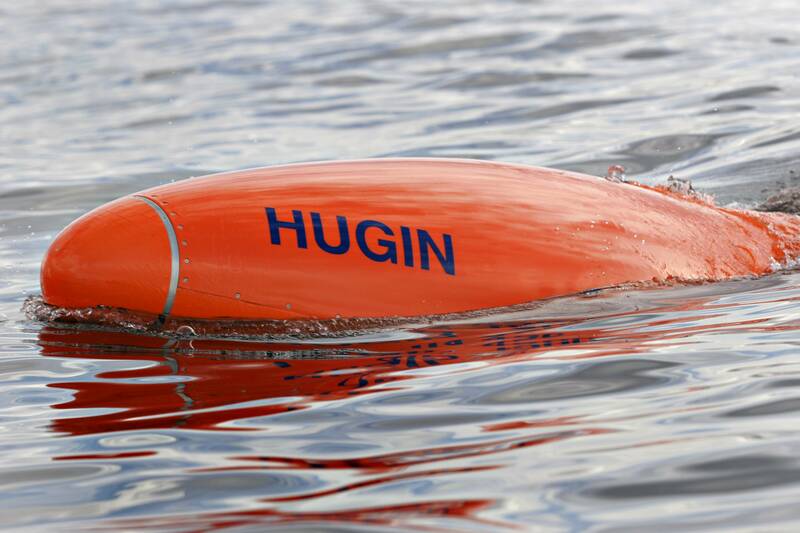 The first HUGIN AUV was launched in May 1993, and today HUGINs are in operation around the world with commercial, scientific and defense operators.